This was a big one, and I have written about it extensively on this website. 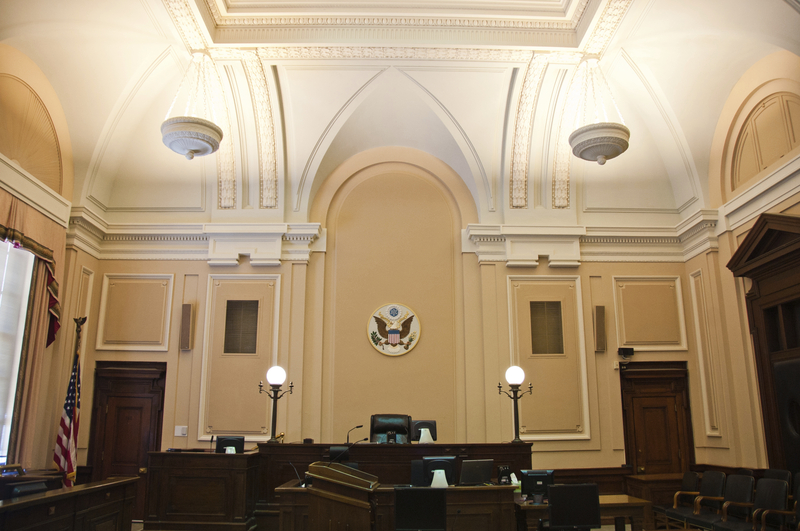 Two settlement agreements have been reached in the multidistrict litigation (MDL), several cases have been tried to juries, and thousands of lawsuits have been settled. Of course there is still time to bring a lawsuit against Depuy for the failure of the Depuy ASR hip system, but the window is closing. 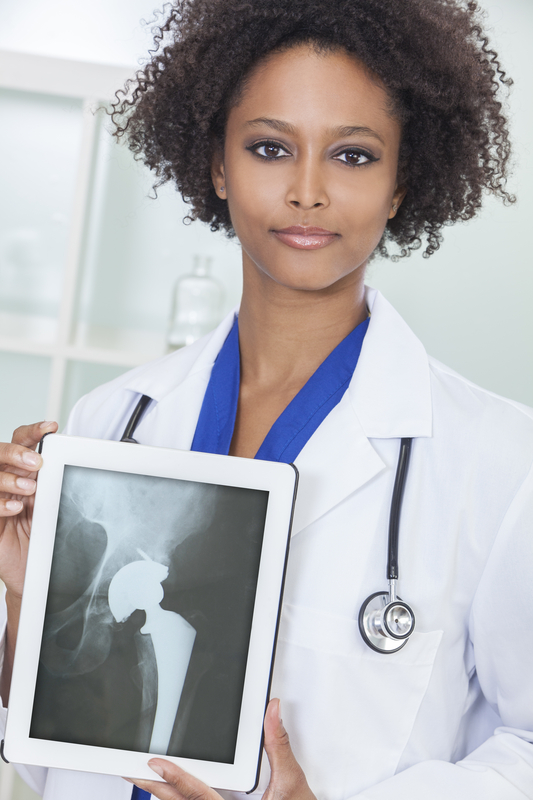 Two key facts are required: (1) did you have the Depuy ASR hip implanted in your body? and (2) are you having problems with your hip? If you answered yes to both, you need to get answers to your medical questions and legal questions immediately. Keep in mind that your state’s statute of limitation, which sets a limit on the time you can file a claim, is always a critical issue for an injured person. Don’t wait. Depuy Orthopaedics (and Johnson & Johnson) also marketed and sold an artificial metal-on-metal hip known as the Depuy Pinnacle Hip Replacement System. I wrote about the basics of the Depuy Pinnacle hip and its litigation here. A key difference between the Pinnacle and the ASR is that Depuy Orthopaedics has not recalled the Pinnacle and has aggressively defended the Pinnacle in litigation, claiming that the device is not harmful and that surgeon error is the cause of the “few” problems associated with the Pinnacle. The multidistrict litigation (MDL) is situated in Texas, but you can certainly bring a claim in any state if you’ve been hurt by the failure of the Depuy Pinnacle. Unlike the ASR, the Pinnacle litigation will last longer because no recall has occurred, which means the products have been out in the marketplace longer and thus have the potential to hurt artificial hip patients, even recently. 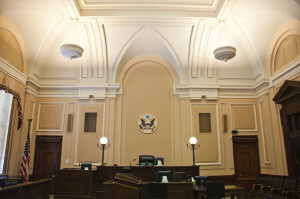 As of today a second “bellwether” trial is underway in Texas federal court, with Judge Ed Kinkeade presiding (Peterson et al v. Johnson & Johnson Services, Inc. et al 3:11-cv-01941). I will let you know immediately when the jury reaches a decision in that case. Zimmer Inc. put its Zimmer Durom Acetabular Component (“Durom Cup”) on the market in 2006, so this troublesome artificial hip has been on the market a decade now. More than 12,000 people had the Zimmer Durom Cup implanted between 2006 and 2008 (including several of my own clients). People almost immediately began complaining of pain and injuries, and many had to undergo revision surgery. The allegation is that the metal Durom Cup does not bond with and seal to the hip bone the way an effective acetabular cup is supposed to. Despite receiving thousands of complaints, Zimmer, Inc. has not permanently removed the Durom Cup from the market, and never issued a recall. Nevertheless, I have seen little evidence that the Durom Cup is sold or used much these days. On July 24, 2015, in Kline, et al. v. Zimmer Inc., et al., a California jury awarded Gary Kline $9.2 million dollars for the failure of the Zimmer Durom Cup. You can read more about that case here. The key thing about Zimmer Durom is that the product is mostly gone from the market. If you had the Zimmer Durom Cup implanted, and medical problems have now occurred, speak to your doctor and a trusted attorney immediately, as your claim may be close to being time-barred by your state’s statute of limitation. If you don’t file within the time limits of a statute of limitation (often within three years of discovery of the negligence) your claim may well be lost, which means you missed your chance to seek compensation for your injuries against Zimmer Inc. The MDL is located in New Jersey and is still active. Stryker Corporation placed two metal-on-metal artificial hips on the market in 2008 and 2009: the Rejuvenate and the ABG II. As with most of the metal-on-metal artificial hips, Stryker pushed these products on the market using the 510(k) process. Stryker Rejuvenate and ABG II began causing problems for patients soon after the first sales occurred, and Stryker eventually received thousands of complaints. Stryker voluntarily recalled the Rejuvenate and ABG II in July 2012, citing “potential for fretting and corrosion” at the neck of the hip, which may result in “adverse local tissue reactions, as well as possible pain and/or swelling at or around the hip.” See Stryker Corporation Website. Because the recall did not occur until July 2012, there is still the possibility that if you had hip replacement surgery between 2008 and 2013, you could possibly have the Stryker Rejuvenate or the ABG II implanted in your body. If you are not having any pain or discomfort, then most likely you should be fine and need to take no action. But if you are suffering abnormal pain and discomfort, check with your doctor to make sure you do not have implanted the recalled Stryker Rejuvenate or ABG II. I will discuss other companies with pending artificial hip lawsuits in a later post. Key Takeaway: if you received an artificial hip as part of hip replacement surgery in the last ten years, and particularly in the last three to five years, it is important to be attentive to your body and to your hip. See all your doctors regularly. Keep a close watch on your hip. If something feels wrong, schedule an appointment and figure out what it is going on. It may be a normal result of hip replacement surgery. But it may be one of the failed hip components listed above. If so, there is still time to bring a claim and seek compensation. Good luck.